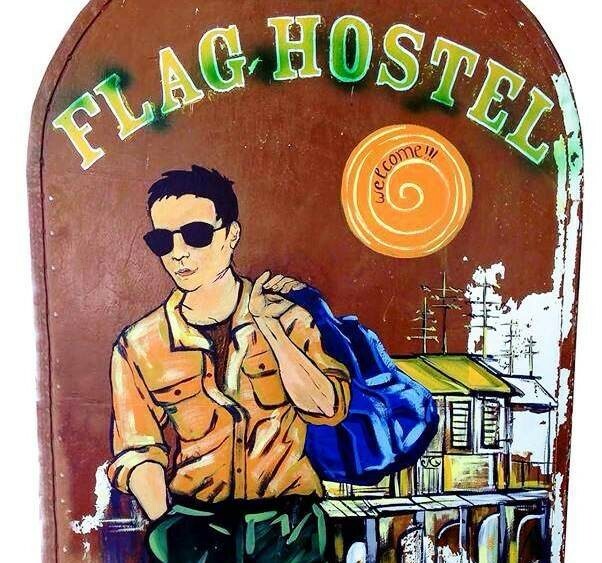 The Flag Hostel is the first and original Hostel. 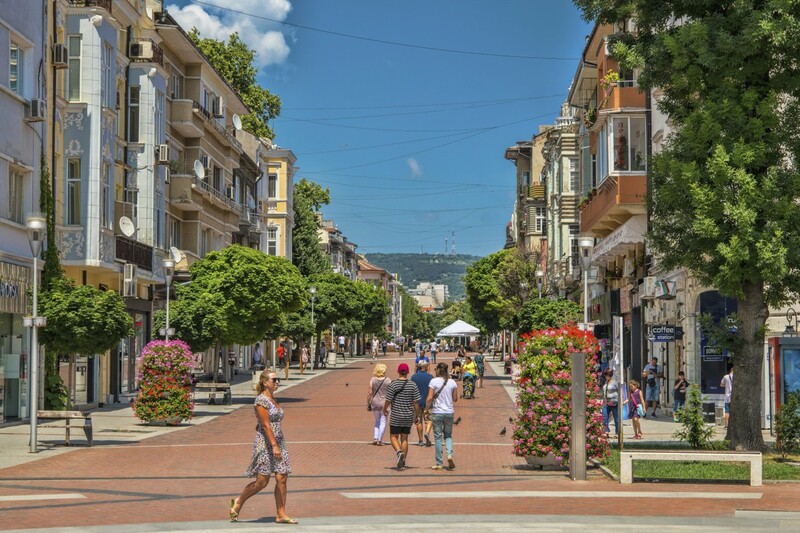 We are recommended in the Lonely Planet & Rough Guides for Bulgaria and Eastern Europe. 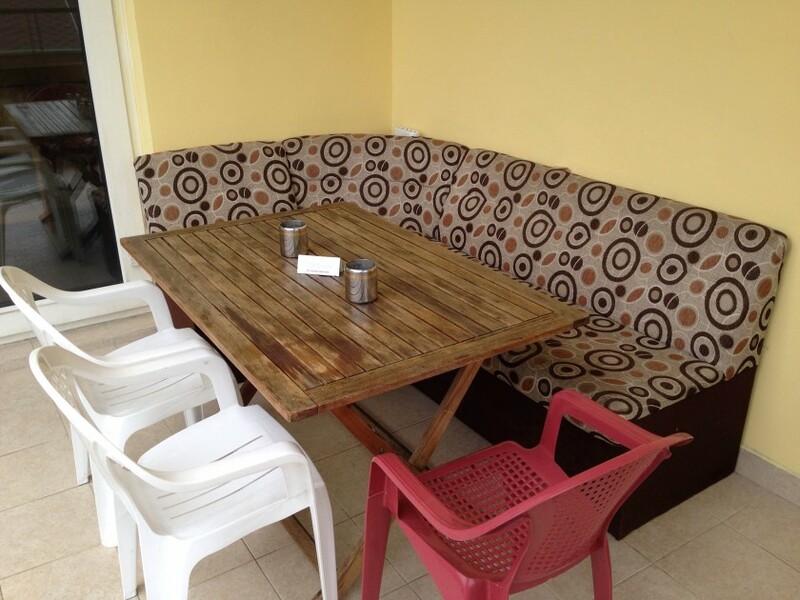 We are a 100% fully licensed Hostel. We are just 10 minutes walk from the Train Station and 5 min from the Cathedral. The beach, bars, clubs and restaurants are also only 10 minutes walk away. 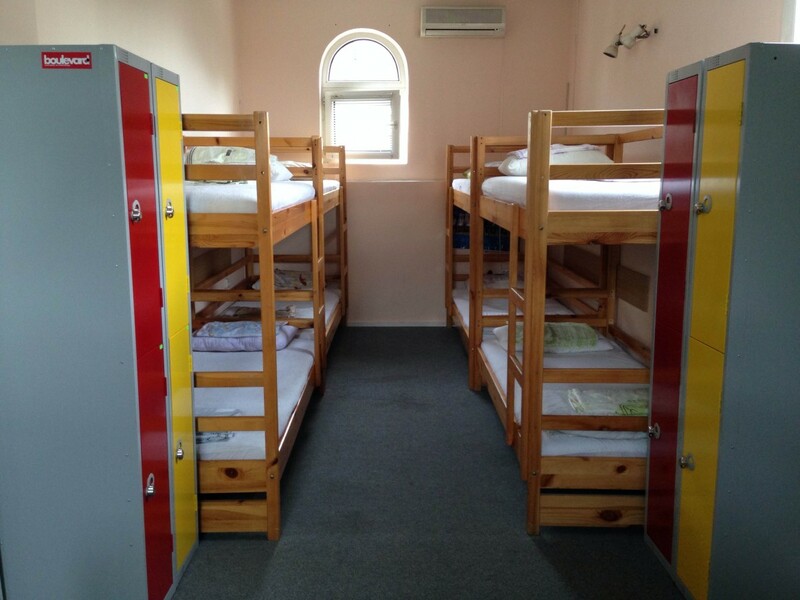 We are a friendly Hostel where everyone is encouraged to mix and have fun together.